Attention Nurses, Nurse Educators and Nursing Students - it's our turn to say thanks and give back to you! 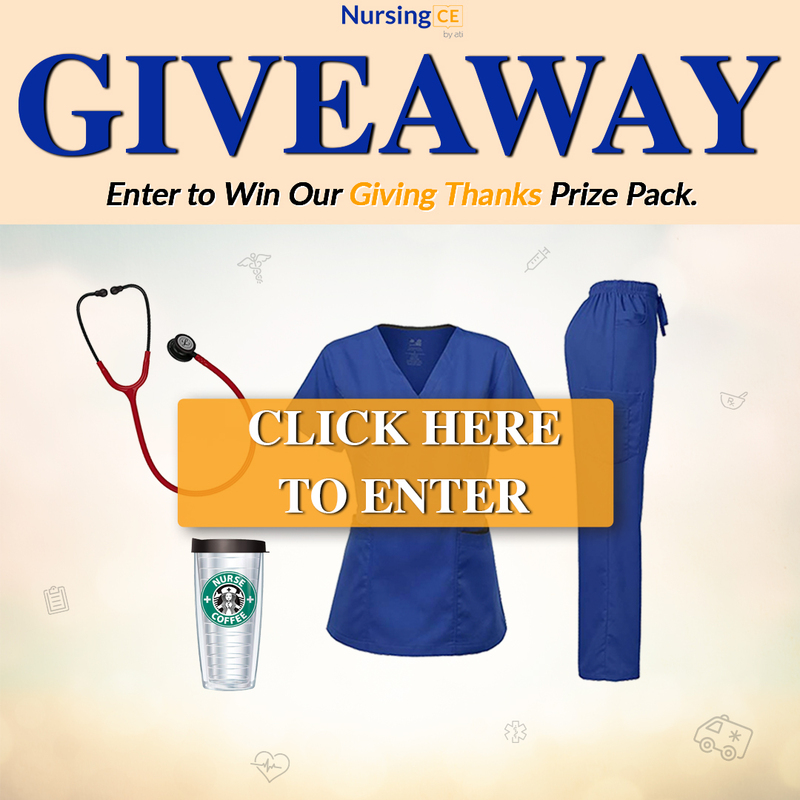 One of you will win our Giving Thanks prize that includes 1 Littmann Classic Monitoring Stethoscope, a pair of scrubs and a nurse coffee tumbler. All you need to do to enter to win is click the photo below, enter your information and share the news with your friends (you'll get bonus entries when you do). 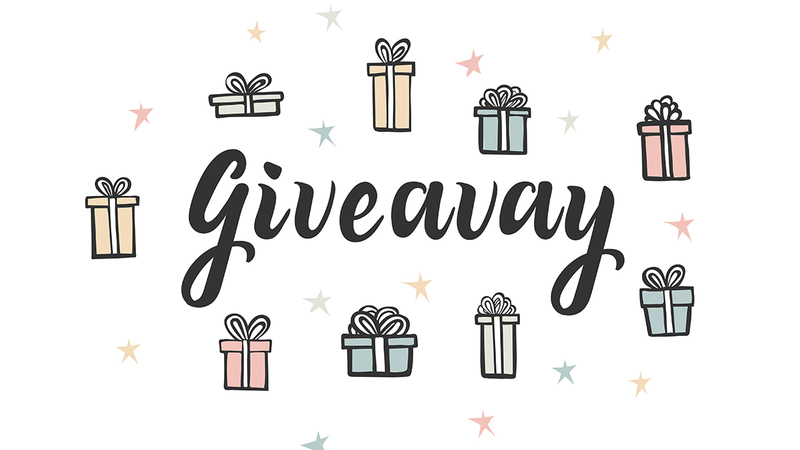 Giveaway ends November 30, 2018 at 11:59pm PST. One winner will be chosen at random.